Honey & Butter: Chip and Dip....with a little surprise! 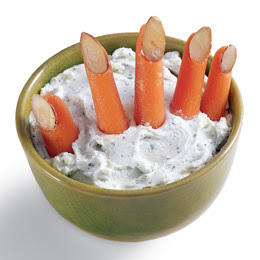 Chip and Dip....with a little surprise! How easy is this to create??! !